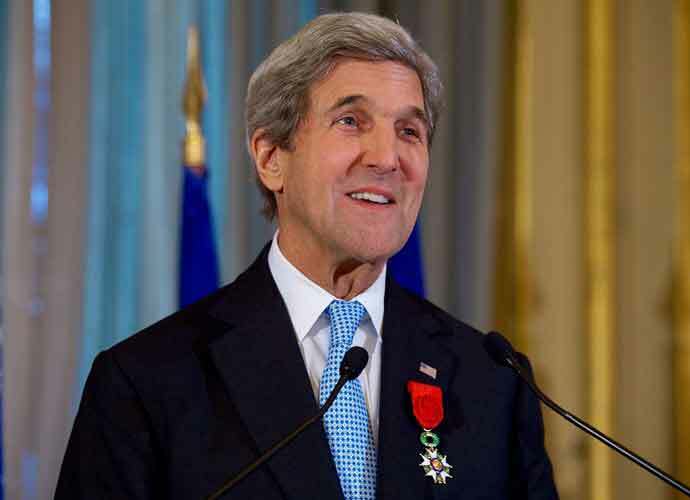 John Kerry served as the Secretary of State under Barack Obama for four years and was the 2004 Democratic presidential nominee, losing to George. W. Bush. According to Kerry, if he were to have a meeting with incumbent President Donald Trump, he would tell him to resign.